We are glad you have found our website! However you found us, from another part of the world or right here in the Inman, South Carolina area, Welcome! Every day, people like you find a home at Inman Mills Baptist Church. Come experience what it means to live and follow Christ, and experience a lasting and loving friendship with our members. 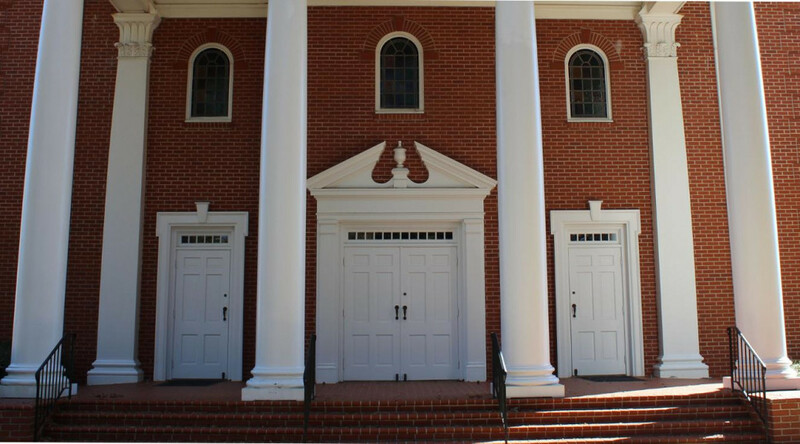 The desire of the people at Inman Mills Baptist Church is that you will discover how rewarding it is to worship, connect, grow and serve in a fellowship where you can feel at home. Join us each Sunday at 11:00 am or 6:00 pm for a worship service featuring hymns mixed with modern worship songs, choir with organ and piano accompanists, and the Word of God preached truthfully from the Bible. We look forward to seeing you soon!